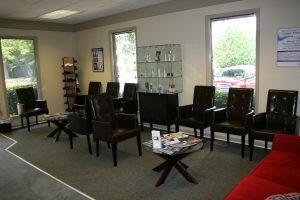 Welcome to the Fayetteville, GA location of Heel Pain Center of Atlanta. The doctors formed the Heel Pain Center of Atlanta within the American Foot and Leg Specialist office to provide you with the most progressive treatments for your heel problems. Fayetteville is in the South Atlanta Metro area in Fayette County. 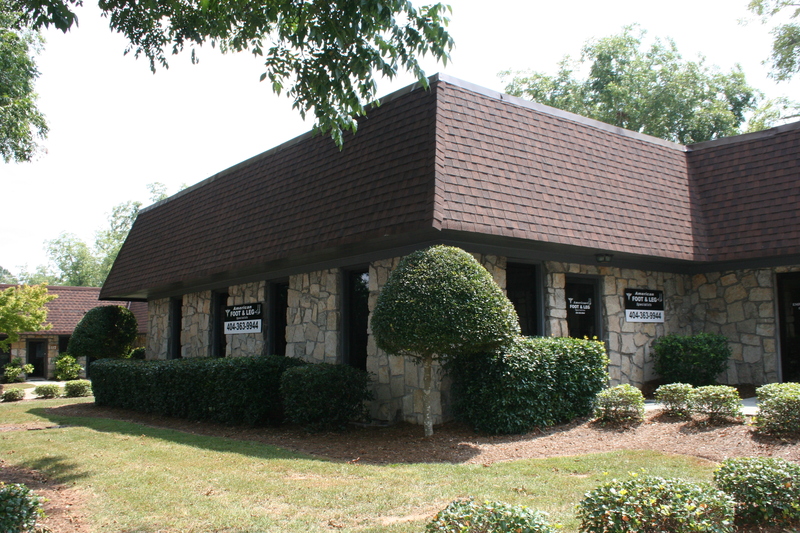 Our Fayetteville office provides high quality podiatric care on a wide variety of foot and ankle issues. Not only does our expert team of podiatrists at Heel Pain Center of Atlanta maintain the highest levels of accreditation. All of our staff are certified podiatric medical assistants as well. Our staff also includes licensed physical therapists. Whether a patient needs MLS Laser Therapy or a platelet rich plasma treatment (PRP), our team of doctors and staff provides high quality care with a friendly, accommodating attitude. 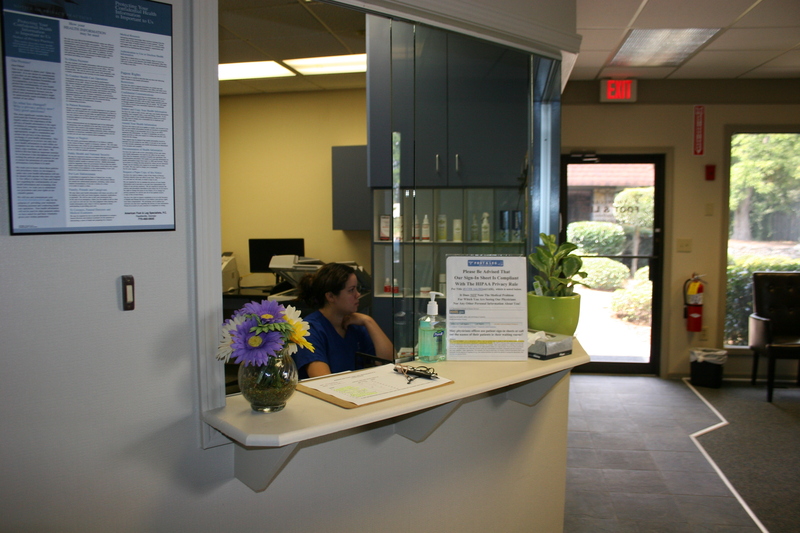 Our office in Fayetteville, GA provides prompt scheduling for any type of podiatry care with same day appointments. In fact, patients can register for an appointment through our secure patient portal. If, for any reason, a scheduled appointment cannot be kept or will be delayed, please call our office as soon as possible. Charges may be incurred for appointments cancelled less than twenty four hours before scheduled appointment time. 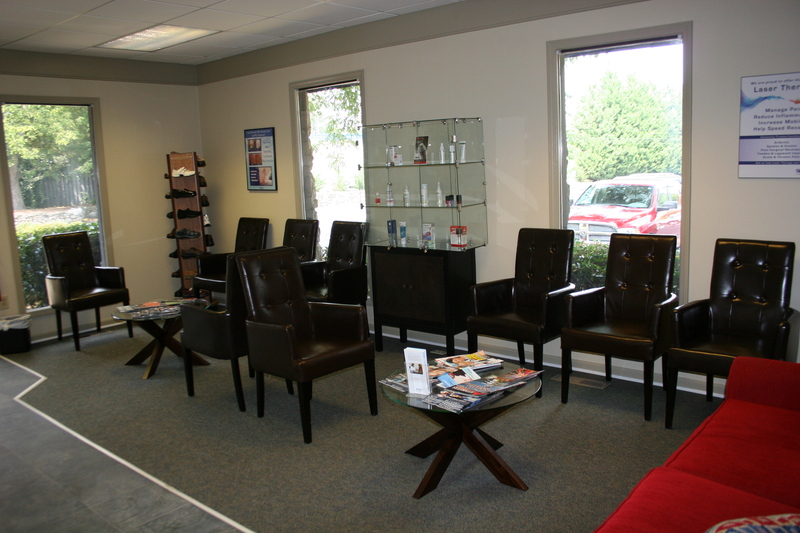 Our office accepts a variety of HMOs, PPOs, and other health plans. Patients can check our list of accepted insurance carriers but please call our office to verify. For patient convenience, our office in Fayetteville, GA utilizes computerized and electronic insurance claim submissions.